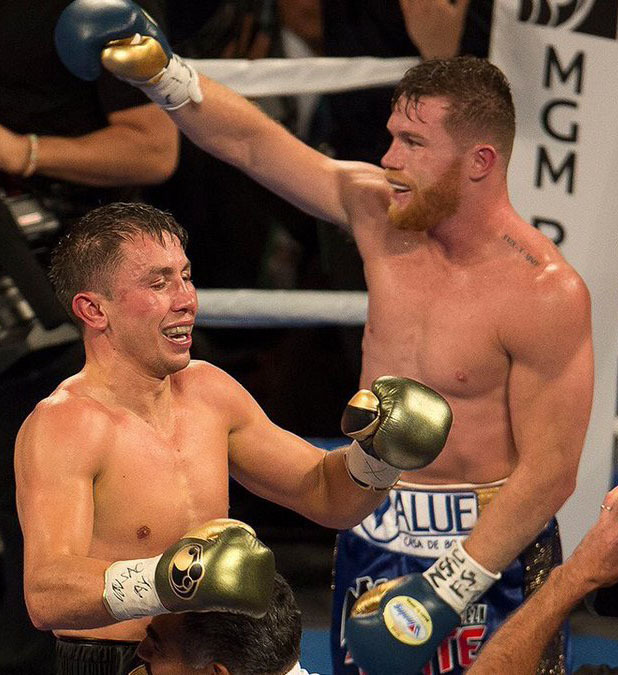 Saul "Canelo" Alvarez vs. Gennady Golovkin was the biggest and most important boxing bout of 2017. The middleweights carved through their competition to set up a fight to determine who is the pound-for-pound best in professional boxing today. Twelve rounds later the answer to that question became clearer, but the official decision on the docket caused people to shake their head in disbelief. 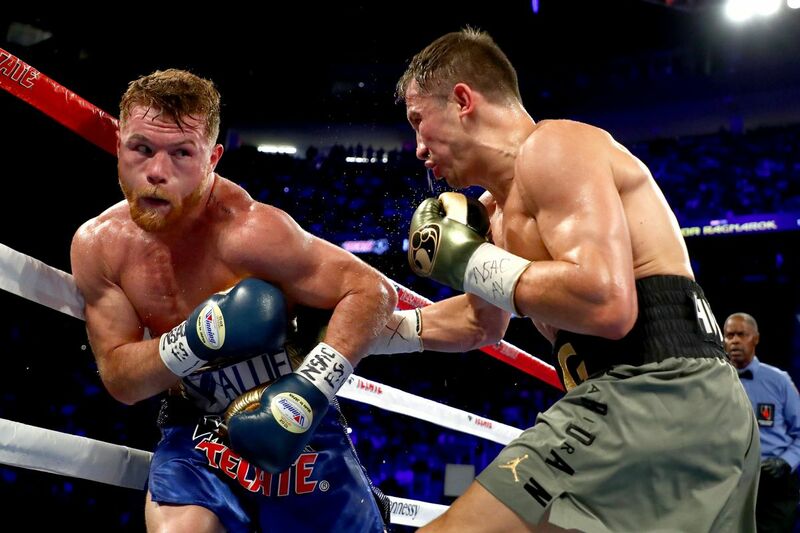 Alvarez and Golovkin were forced to settle for a split draw, a verdict that doesn’t immediately create excitement for their next contest, if and when it happens. Immediately after Alvarez and Golovkin finished battering each other in Las Vegas, fans, fighters, and media members alike became perplexed at the announced scorecards. Perhaps most surprising was the 118-110 card that Adalaide Byrd submitted in favor of Alvarez. The Mexican fighter had his moments throughout the fight, but to believe he won so many rounds stretched credulity. Dave Moretti had the fight 115-113 for Golovkin, while Don Trella had it 114-114 for the draw. Alvarez looked like he was going to have his way in the first, especially early, as he looked to counterpunch his way to a victory, landing multiple hard shots. 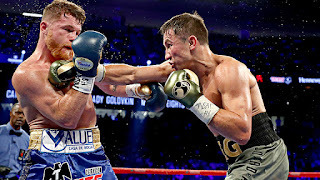 GGG would take those shots and push forward with reckless abandon into the mid to later rounds, where he took those shots, but also responded with his own, seemingly hurting the Ring Magazine middleweight champion. Alvarez took the final round in the bout, but it wasn’t enough to convince much of the fight community that he was the victor. While numbers are still a few weeks away, many expect that this fight will be a financial success, even in the wake of the Floyd Mayweather vs. Conor McGregor fight from a few weeks ago. So it’s clear that this decision sets the stage for a rematch. But the question is: Does this outcome elicit excitement for a future contest? Judging in professional sports already has a bad perception, and many believe that boxing promotions are not above doing what is needed to set up lucrative opportunities in the future. The current state of professional boxing is one of a lack of stars with drawing power. Big names are few and far between, and there are even fewer who are close enough to each other to create potential fights in the near future. The idea of a "fix," and similar sentiments, were voiced immediately after the scores were presented to the public, and much of the commentary since then has surrounded the idea of why it was so difficult to get the scorecards “right” on Saturday night. 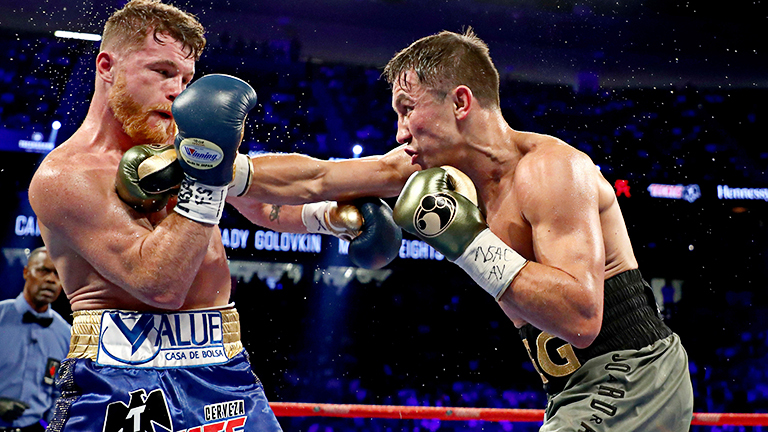 The idea of watching Alvarez and Golovkin fight for the second time will surely draw interest. But will the interest be as widespread as it was for this first contest? At 29 and 35 years old respectively, these two men are two of the biggest names left in the sport. But some may wonder if the outcome from Saturday will negatively impact some fans’ willingness to pay for another fight from them in the future.